Explore the very ‘Best of the West’ on this breath-taking journey through many of the world’s most photographed landmarks – the national parks of the Rockies. 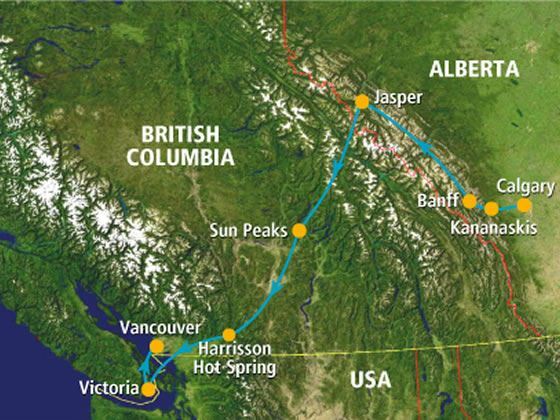 In addition to the renowned regions of Banff and Jasper, you’ll also experience the delights of Harrison Hot Springs and Kananaskis Valley, with stays in the scenic cities of Victoria and Vancouver. 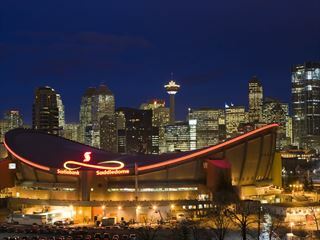 Arrive into Calgary International Airport and transfer independently to your downtown hotel; when you check in, be sure to pick up your Canada Roadbook from the front desk. The rest of the day is yours to explore at leisure, perhaps with a trip to Calgary Tower or Heritage Park. 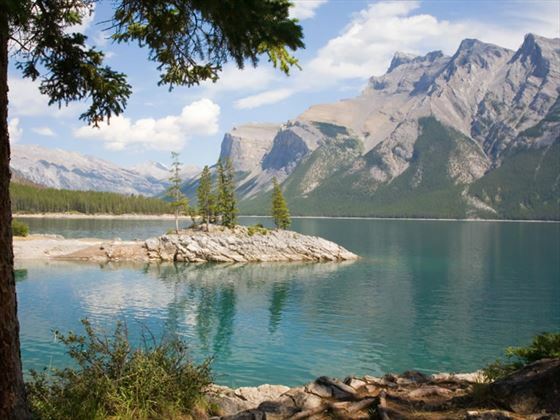 Swap Calgary for the Kananaskis Valley, set in the foothills of the Rocky Mountains. 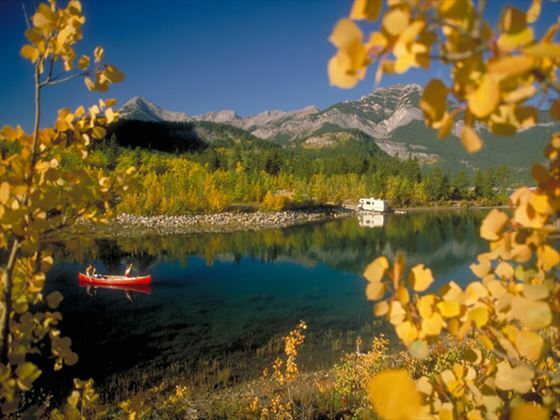 Known for its rugged mountainous scenery, Kananaskis Country is situated by the edge of the Kananaskis River. 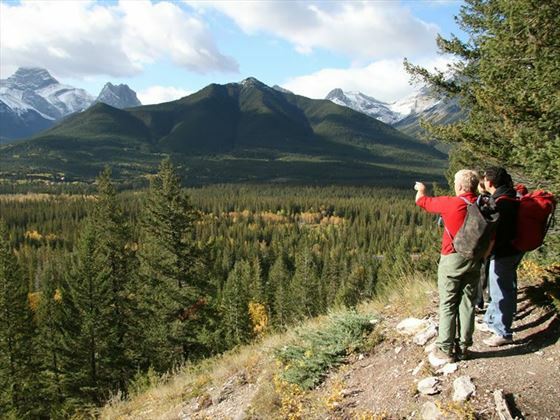 Explore the beauty of the Kananaskis Valley today, admiring the breath-taking scenery of your surrounds. There are numerous outdoor pursuits at your disposal here, from golfing and swimming to tennis, horseback riding or, of course, hiking. 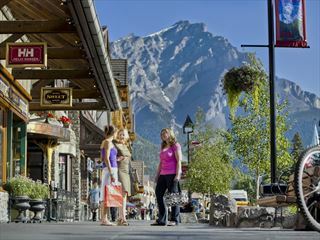 Take a scenic drive to the resort town of Banff, past Canmore and Harvey Heights. Banff is arguably one of the most popular and famous locations in Canada, most notably for the Bow Falls and Banff Springs Hotel – both worth checking out when you arrive. Alternatively, ride the Sulphur Mountain Gondola. 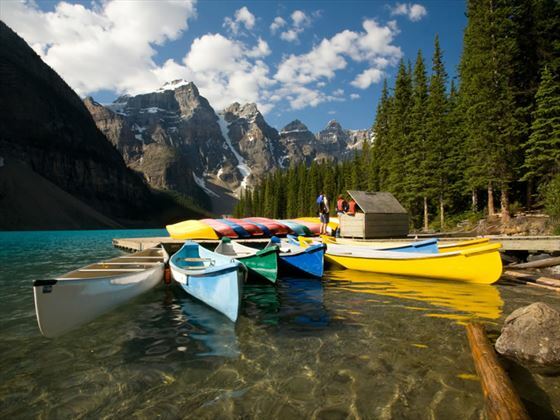 Today provides you with a whole day to explore Banff National Park, from the Banff Natural History Museum to river rafting and boat tours on Lake Minnewanka. 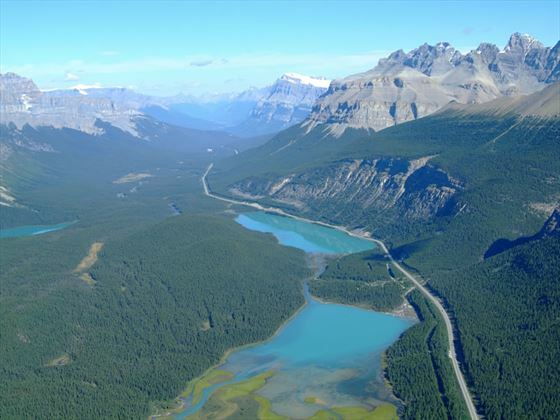 Drive to Jasper this morning via the spectacular Icefields Parkway; we suggest stopping at Lake Louise and Peyto Lake on the way. 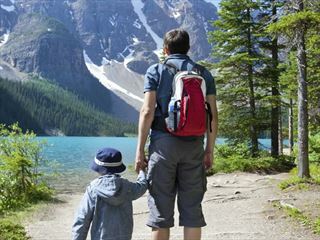 Lake Louise remains one of the most photographed lakes in Canada and is known as the ‘Jewel of the Rockies’. Take an Ice Explorer ride too on the Columbia Icefield – a memorable experience. 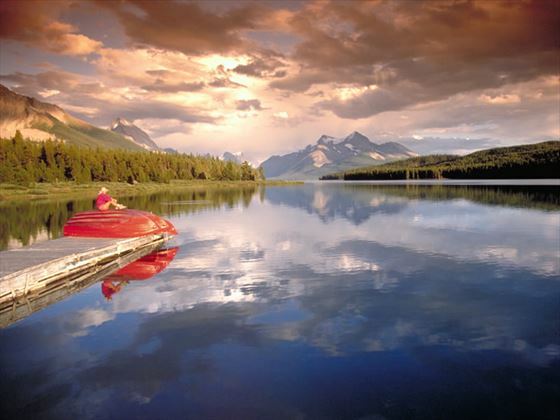 Take a full day to relax and tour Jasper and the surrounding area, perhaps with a tranquil boat cruise on Maligne Lake or with a visit to the Miette Hot Springs. If you have time, a ride on the Jasper Tramway is a must. Head to Sun Peaks today via the scenic and renowned Yellowhead Highway. We suggest a stop at the highest peak in the Rockies while you’re here – Mount Robson. Drive past Kamloops and continue onwards into the breath-taking landscape of the Fraser Canyon. 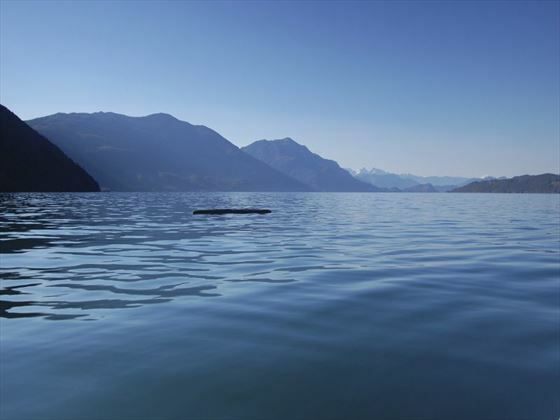 Along the way you;ll see Hell’s Gate and the Fraser Valley to reach your base for the night – Harrison Hot Springs. Take a day to relax and enjoy the beauty and soothing waters of the mineral-rich hot springs at Harrison Hot Springs. There are plenty of things to keep you occupied here, with Harrison Lake providing wide sandy beaches and numerous recreational activities. Your journey takes you Victoria on Vancouver Island, where you will drive along the rugged coastline, passing Nanaimo and Chemainus. 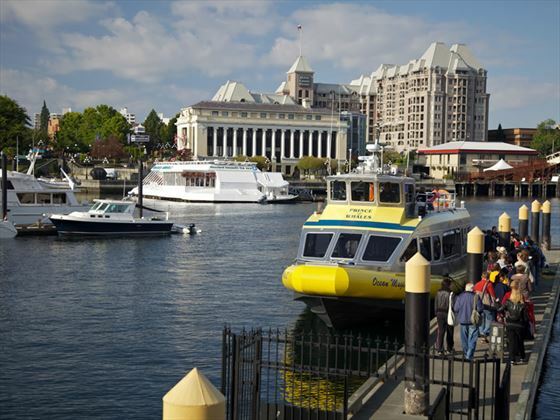 In Victoria, we recommend visiting the Inner Harbour, Beacon Hill Park and Bastion Square, perhaps stopping for afternoon tea at the Empress Hotel. Spend your remaining time in Victoria this morning visiting the Butchart Gardens before returning to the mainland for a mini cruise across the Strait of Georgia. The rest of the day can be spent in Vancouver, going shopping, dining at the gourmet restaurants and experiencing the vibrant nightlife. Take today to really get to know Vancouver and the surrounding sights, from Chinatown, Gastown, the Capilano Suspension Bridge and Grouse Mountain to Stanley Park and the MacMillan Planetarium. Today marks the end of the tour so your final route takes you from the city centre to Vancouver International Airport in time for your return flight.